Enjoy a 5-day trip that covers the very best of Northern Vietnam is chance to experience the antique beauty of Hanoi Capital which has the ancient architectures that bring high archeological cultural value, the customs bring bold Vietnamese culture of local people will help you to get the great experience in this small but extremely beautiful capital. 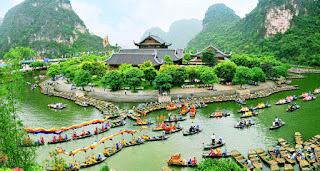 Next, taking an intriguing glimpse of the most popular places in Ninh Binh including Bai Dinh pagoda and Trang An complex Site, which were recognized World Heritage Sites by UNESCO, will take you to the beautiful nature by the spectacular sceneries of the limestone, the poetic river, the famous pagoda with a wide range of ancient architectures. Especially, Ninh Binh is a famous place for the boat trip, this is an interesting activity for anyone who want to be immersed in the natural world. 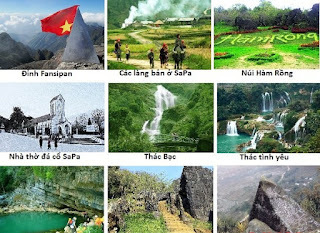 Then, trekking and experiencing cultural activities in Sapa like as an interesting gift for you in our beautiful country. 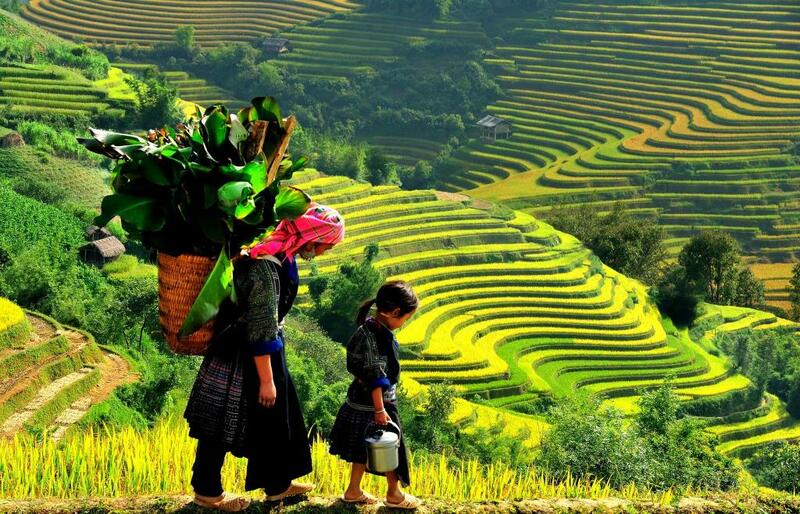 Sapa is home to the ethnic minorities groups. 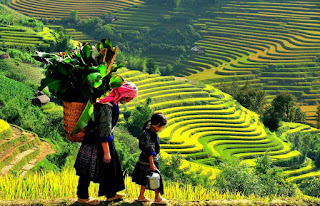 Therefore there is not denial that Sapa is the best place where you will get a deep seeing as well the unique experience about the bold culture and the customs in daily life of ethnic minorities in Vietnam in particular and in Southeast Asiain general. Do not hesitate to take a visit to Sapa, not a visit to Sapa means not a visit to Vietnam. 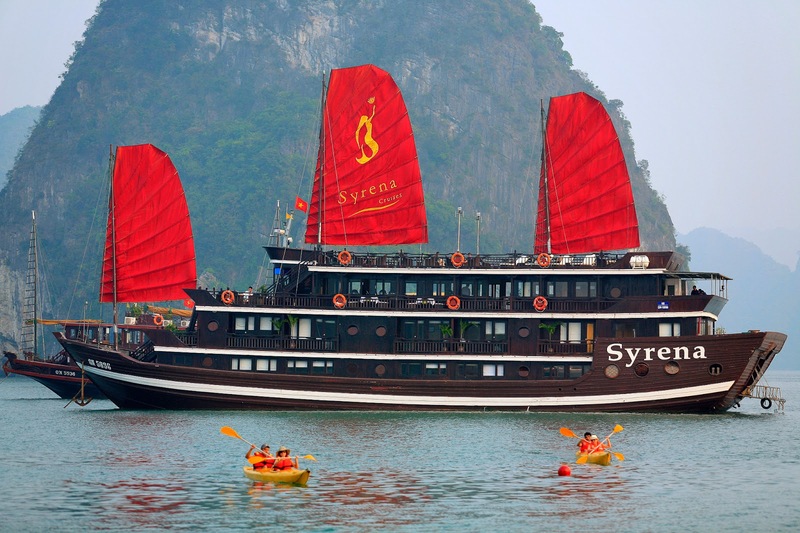 Finally, you will have the amazing moments to relax on Halong Bay along with excited and relaxing activities. 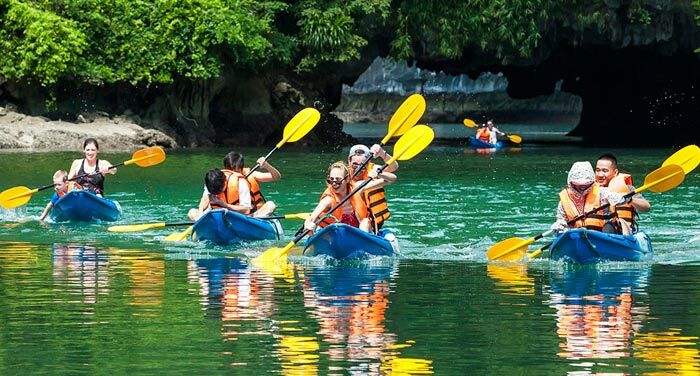 Let's swim, kayak or do anything you can on the turquoise water of one of the most beautiful bays in the world to get the best happy time on your holiday. 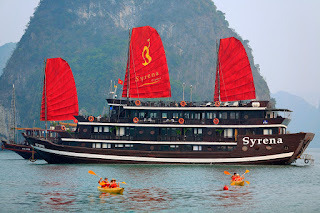 Tag: Bai Dinh Pagoda Tours, Halong Bay Tours, Hanoi Tours, Sapa Tours, Super Quick North Vietnam Package Tour – 5Days, Trang An Tours, Vietnam Package Tours.